Creative strategies to literally live in your Jeep JK / JL and survive for a long time in the wilderness. Whether you plan a solo Wrangler expedition, want to get a job in the remote wilderness, or just wish to bug out from your current life like me, remember that driving a Jeep alone, unsupported, and unassisted in the backcountry is a risky and unpredictable adventure. Go ill-prepared, make a poor decision, or just be very unlucky, and you might never be able to hold a spoon again. Or worse. Even the most experienced and alert guys driving heavily modded Jeeps eventually get stranded, or face hazardous situations. Lone jeeping is the real deal. 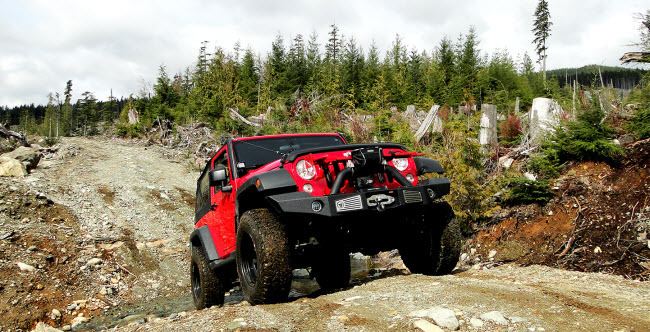 The fact is that you will expose yourself to things the typical Jeep owner will never face : premature drivetrain failure, impassable obstacles, heavy rains, flooded or snow-jammed trails, inexplicably closed gates, wildfires, dangerous wildlife, and atavistic fears. 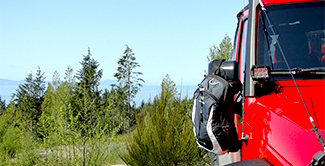 There will be no spotter to scan for hazards, no professional mechanic to fix your vehicle, no more spare parts/tools/supplies than those you already carry, no vehicle available to tow your Jeep to the nearest repair shop, and no first aid support. For all those reasons, you should never hit the trail alone. But, if you still make the reckless and challenging decision to go alone, I will enjoy sharing my personal strategies with you. Get some extra knowldege before you hit the trail for good. These tips and tricks could save you a lot of hassles and help improve your overall experience. 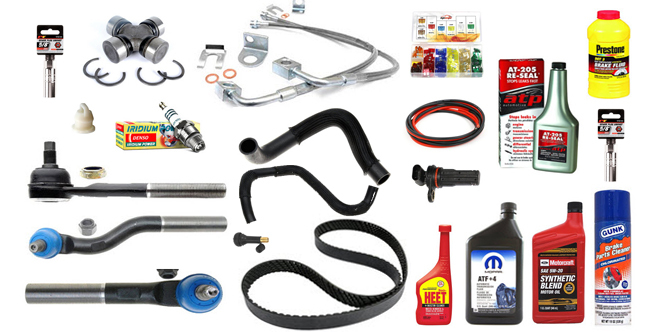 Balance your payload, improve your traction, save on gas, get unstuck faster, and reduce premature wear to your Jeep's most vulnerable and vital components. Maximize your space, fit a mattress in the cargo area, stay warm (and safe!) and have a good night's sleep in the remote wilderness like no one else. 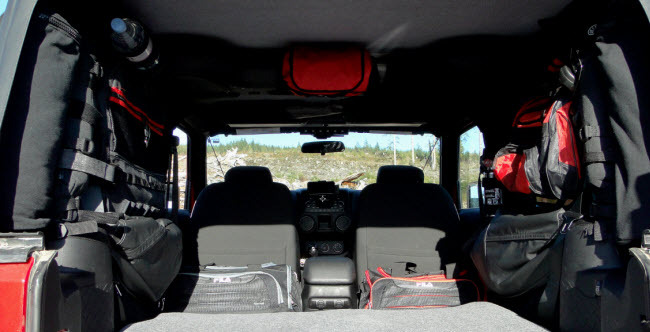 Increase the interior capacity by a factor of 10 without even using the rear floor of your 2-Door JK. Organize everything you need for a 30-day journey. Minimal off-road checklist for a long term expedition, or a permanent stay in remote communities where auto repair shops are scarce or non-existent. 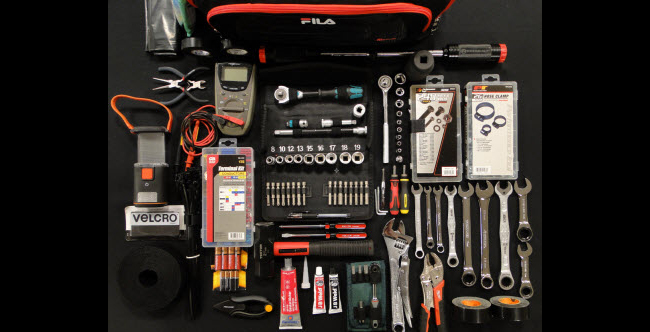 If you don't know where to start, here is a list of the most common spare parts I carry in the remote wilderness at all times. Total weight: 6 lbs. 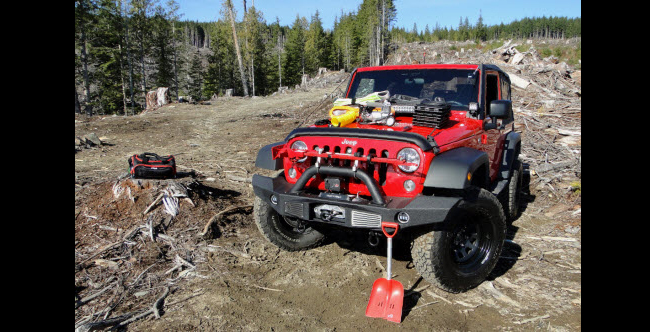 A recovery kit that is easy to handle by a solo Jeeper sranded in some forsaken areas. 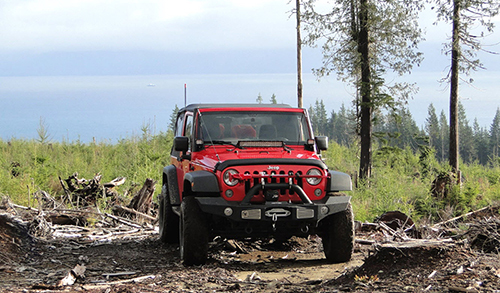 Get unstuck without having to be a seasoned off-road driver. Stuck for good or need to run away? 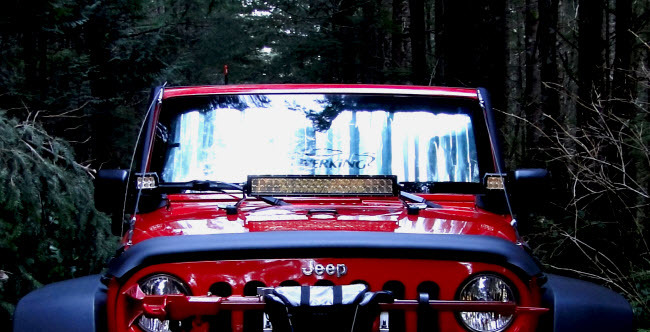 Leaving your Jeep behind for several days is a constant possibility. This ultralight backpack has everything ready for a four-day / 100 km hike. 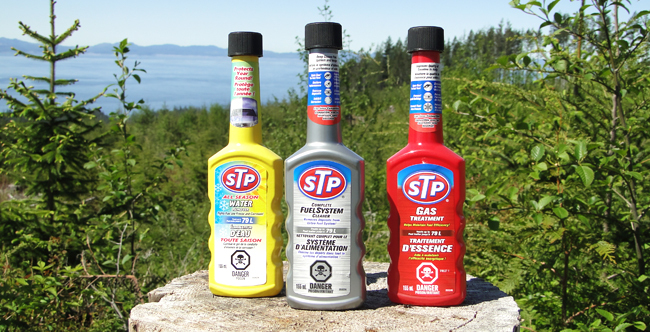 Clean injectors, improve fuel efficiency, and remove water + condensation. A cheap and effective fuel system tune-up. 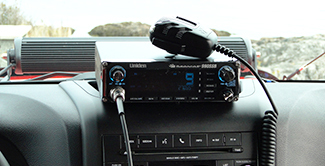 An SSB CB Radio has an increased range of 300% compared to a typical 4-Watt CB Radio. Properly installed and tuned, an SSB is a blast on the trail.